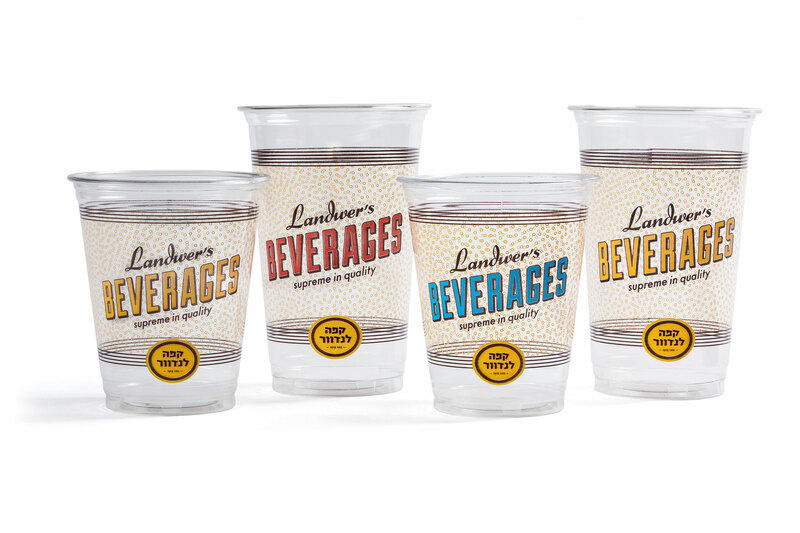 Concept, Art Direction, Graphic Design, Packaging Design. 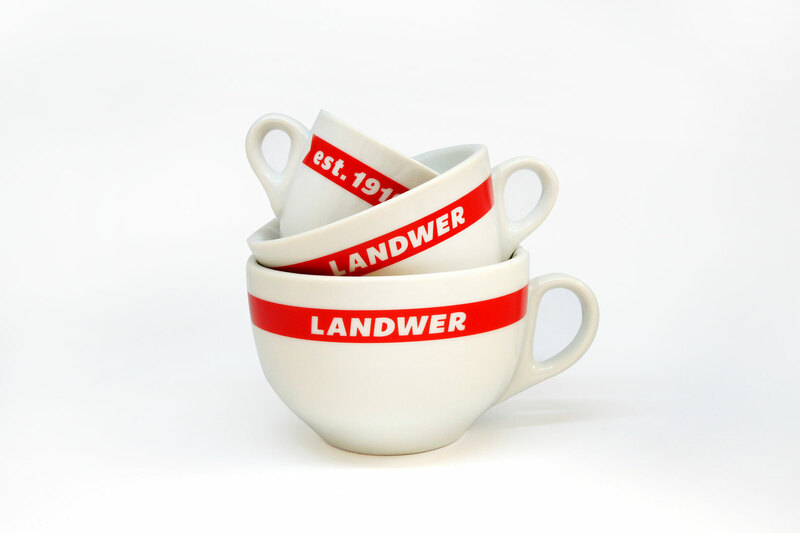 In 1919, Moshe Landwer opened a small cafe in the heart of Berlin. 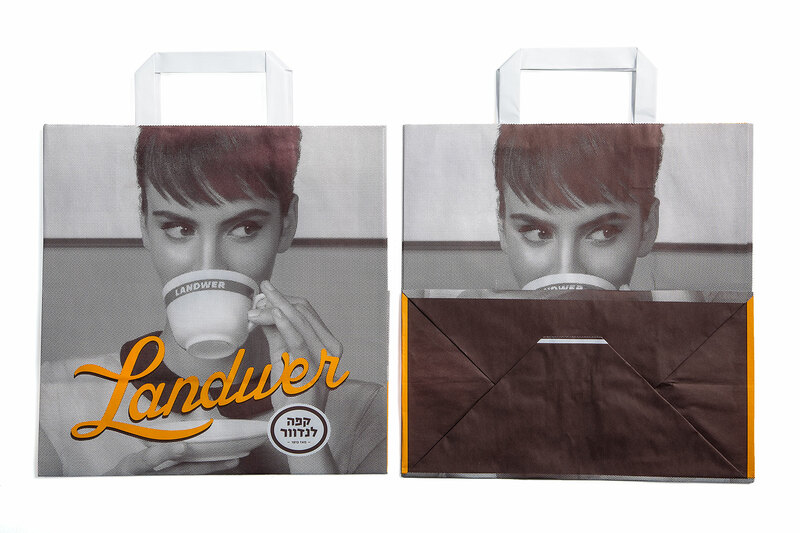 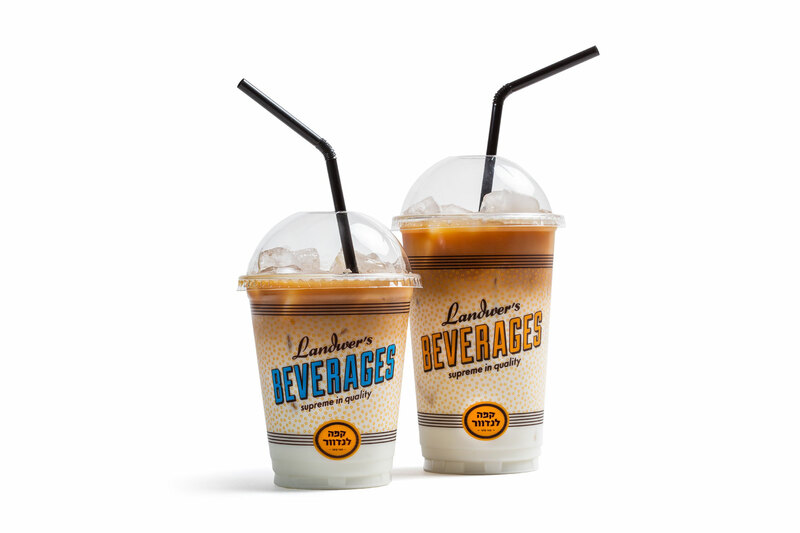 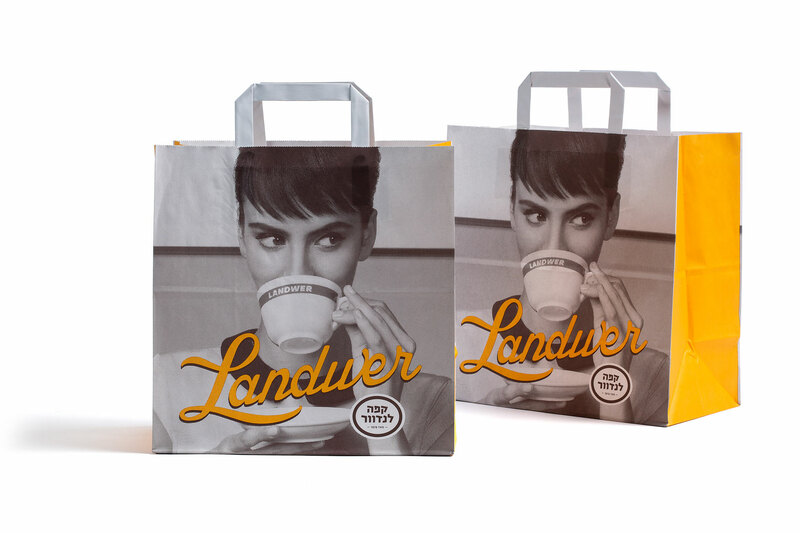 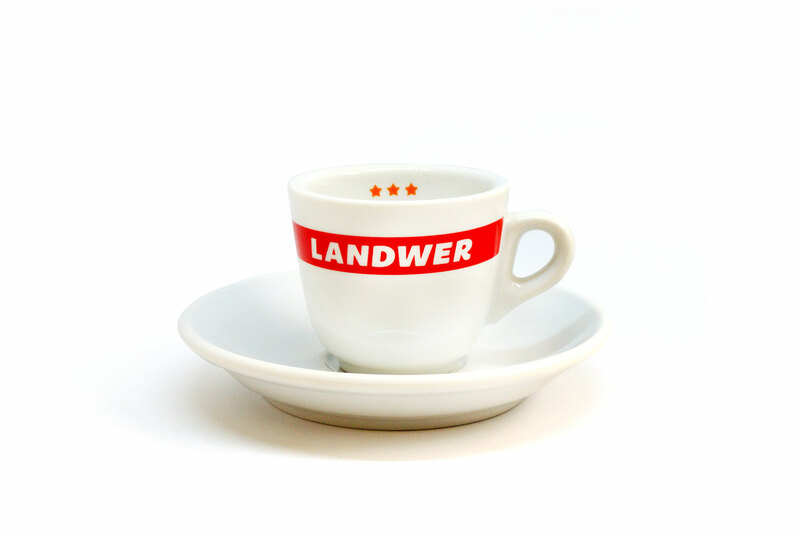 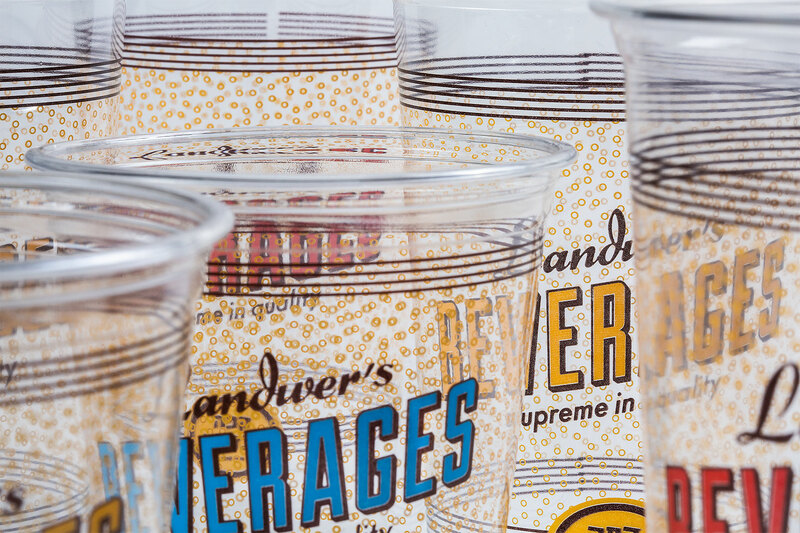 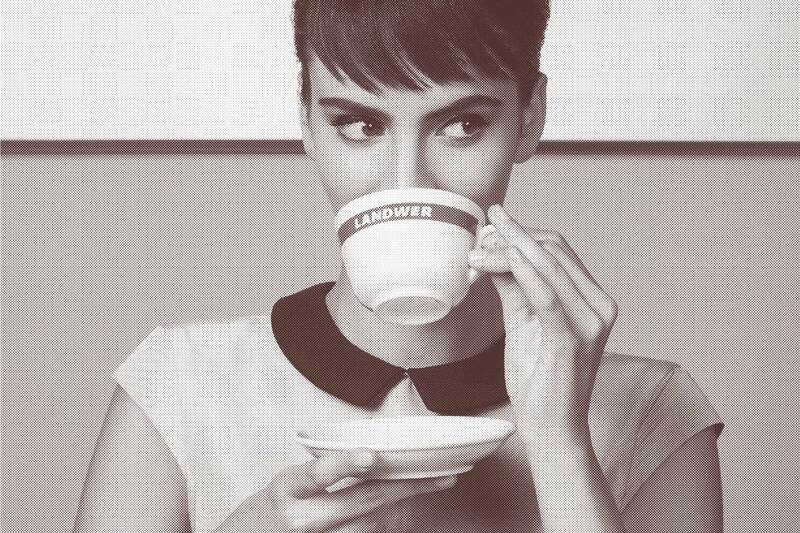 In time, Landwer’s coffee made its way to Israel and became the first coffee bean roastery in the country. 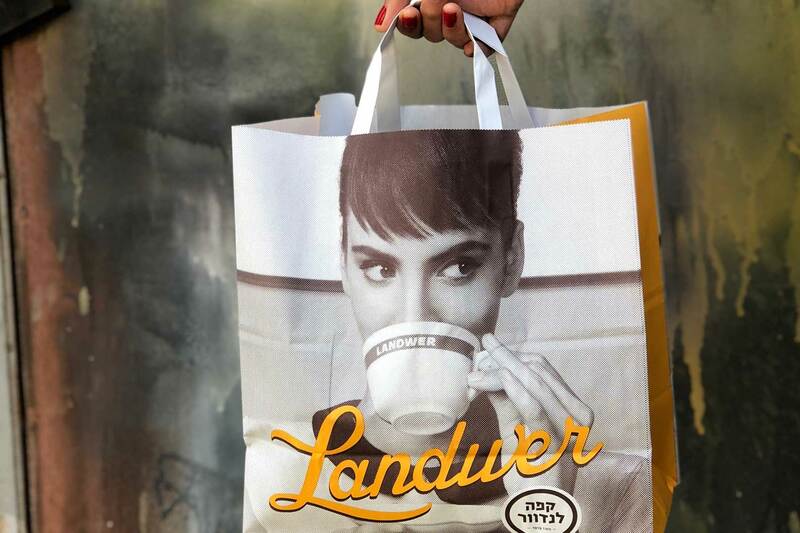 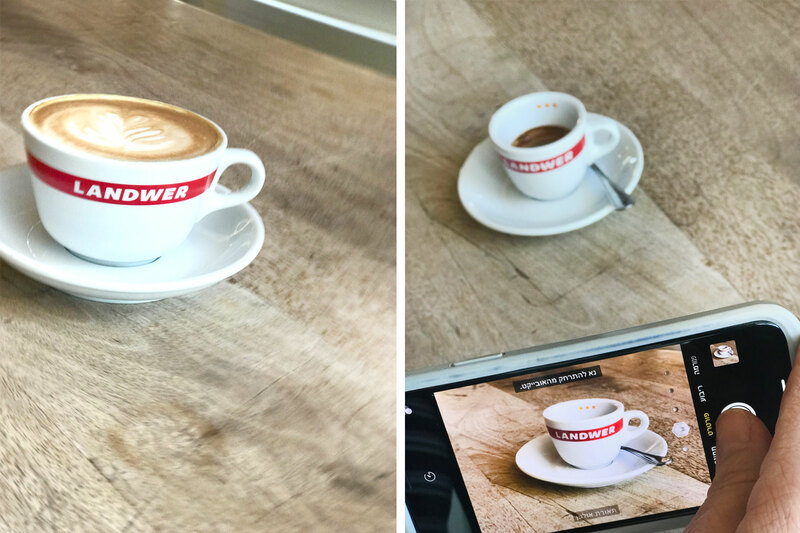 Eight decades later, “Landwer Cafe” was opened in Tel Aviv, continuing the long tradition of quality roasting and a true love of coffee. 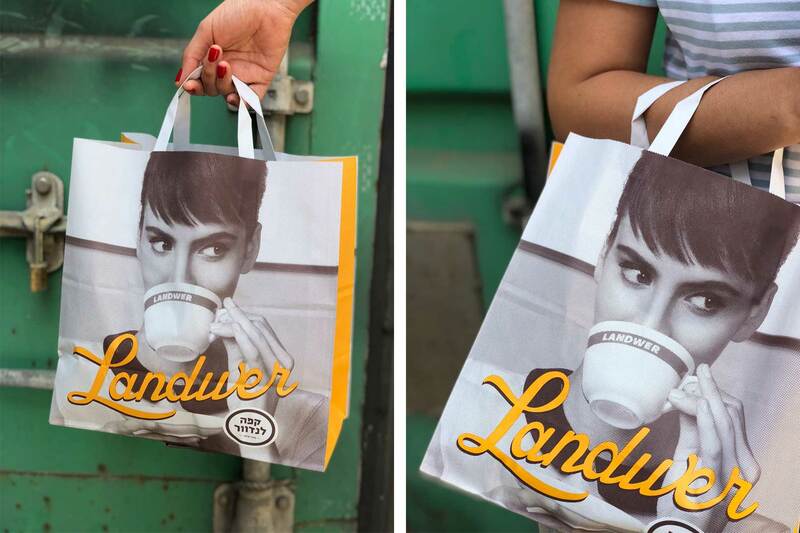 The design combines the spirit of the historical coffee company, with an updated Israeli, contemporary look, to create a retro chic. 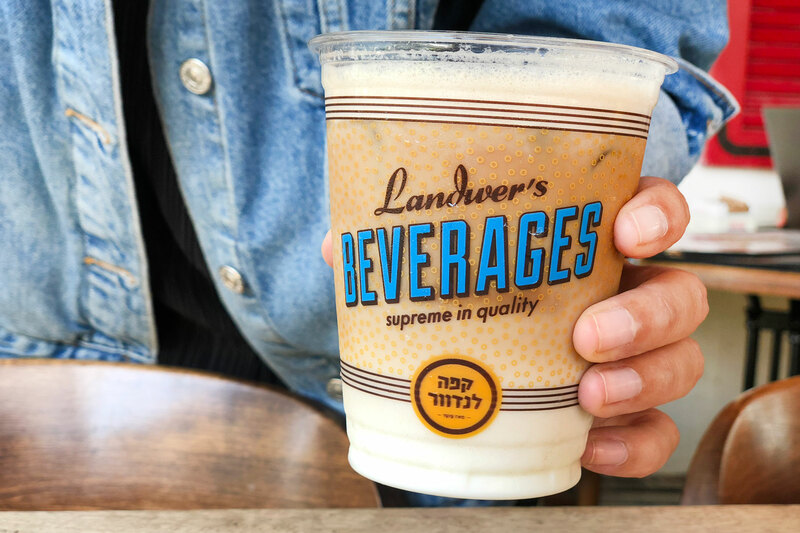 Today, Landwer has an incredible spread of over 65 branches across Israel.